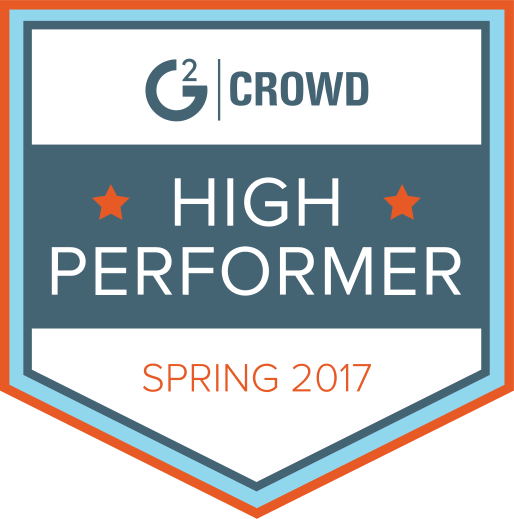 In addition to guest posting on the UpCity blog, Thrive is featured as one of the Top Digital Marketing Agencies in the United States. Check out their profile here. Websites that function properly and are designed to convert visitors into customers are in high demand. In order to understand why your visitors may not be converting as often as you’d like, it might be time to perform a conversion optimization audit. 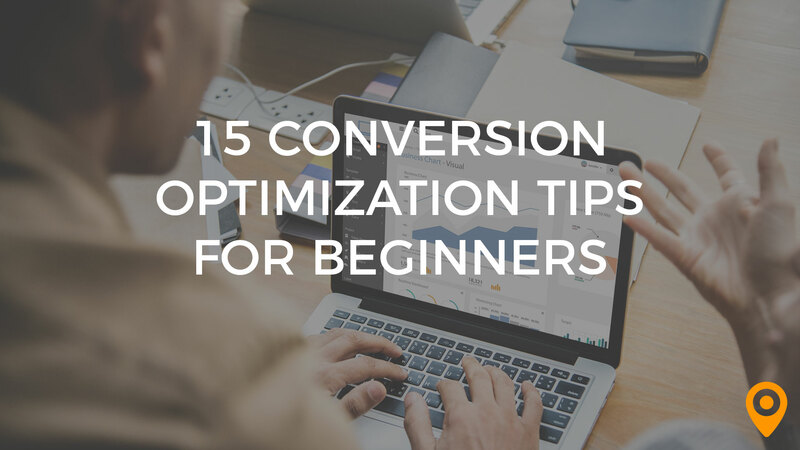 Here are 15 simple conversion optimization tips for you to try out to improve the chances that a user will sign up for your email newsletter or purchase a product from your website. Begin by taking a look at your website’s analytics and reviewing trends month-over-month, year-over-year and even over the course of the last few years, keeping in mind other factors that may have influenced your traffic and engagement to improve or decline. You may notice seasonality trends or specific pages and posts that bring in more traffic and conversions than others. A/B testing is a great way to try different designs while basing your final decision on data and user engagement. When testing, it’s best to only change one thing and wait until there is enough data to make a decision. Your data could be inconclusive and hard to analyze if you’re comparing multiple variables. Google Optimize allows you to perform A/B testing on your website for free. If you’re working with a web designer, make sure they understand the goals of your website so they can design a layout that appeals to your audience, is easy to navigate, and doesn’t overwhelm a potential customer with too many flashy colors or text blocks. It helps when you put an action in your calls to action. For example, “Free Consultation” vs. “Request Your Free Consultation.” Which one feels more clickable? If you decide to run an experiment, make sure you gather enough data to make conclusions. It’s recommended that you allow for at least 500 sessions’ worth of data before making any changes or choosing the winner. 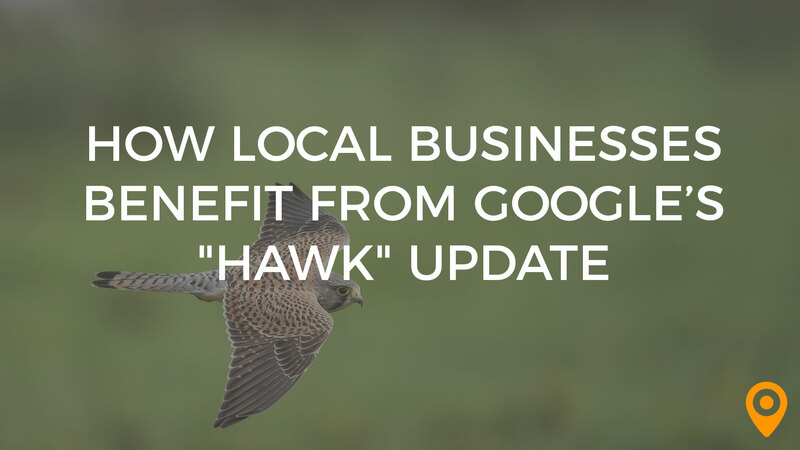 This could take a few weeks or a few months, depending on your typical website traffic numbers. Every business is different with how much customer data they need to collect, but only include the bare necessities if you can help it. This may only be name and email address. The good news is, once you have that information, you can follow up with more questions over the phone or via email. You can also create a multi-step form, and track how many users make it through the entire form vs. how many exit before submitting. When performing a CRO audit on your website, verify that there’s at least one option for a user to convert on every page, and make sure it’s above the fold. Whether it’s a link to your contact page, a sidebar form or a button, make it easy and clear for the user to take action. Consider the types of conversions you want for each page of your website. For a blog post (top of funnel), ask readers to subscribe to your email newsletter to get an exclusive ebook. On your main service pages (lower in the funnel), you may want a contact form or click-to-call button so users can buy or inquire about the service without leaving the page. Adding site links to related pages or posts can help improve your SEO (organic keyword rankings) and decrease your bounce rate because users are more likely to visit multiple pages during their session. The more pages they visit, the more they’ll learn about you and, the more engaged they’ll be, the more likely they are to convert. While this is never the most appealing option, sometimes a pop-up can help convert users who are on their way out the door. These are called leave-intent pop-ups and can entice users to subscribe or take action before leaving your website. Strategically place these on pages that your users are more inclined to be interested vs. on a blog post, where bounce rates are typically higher. Having a chat feature can feel more inviting than forcing users to fill out a contact form. We also enjoy talking to real people and are looking for answers right away. A chat feature can help users convert more quickly and confidently. In order to really understand what your customers like or dislike about your website or brand, you have to ask them. Send out a survey to your existing customer list. Survey Monkey has both free and paid features, but you can usually collect a good amount of information with the free version. Think about your entire buyer’s journey and review your website analytics to see where your visitors might be falling off. Step one would be to set up eCommerce analytics so you are able to see the relationship between website sessions and revenue generated. Next, determine which pages or products are bringing in the most revenue and optimize those first. Videos are an easy way to engage the user who landed on the page, but it also helps decrease your bounce rate because they’re staying on the web page for a longer duration. Videos can also improve overall user experience, if you can show them what they need to know in 30 seconds vs. making them read (or skim) 1,000 words. 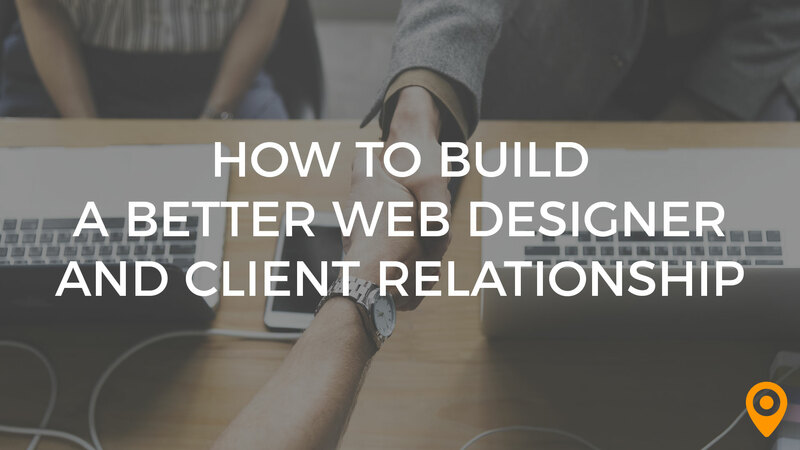 Adding in client reviews can help motivate visitors to make their decision based on real experiences, without having to leave your website and research other companies. There are plug-ins that can assist with adding reviews, or you can manually add them to your website. Conversion optimization doesn’t have to be overly complicated. You’ll be surprised at what you’ll learn after reviewing analytics or getting feedback from your website users, and how quickly you can improve your website’s conversion rates. 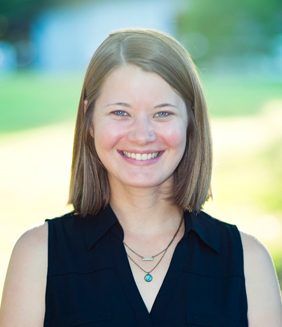 Amber is the digital marketing manager at Thrive, a full-service digital marketing agency headquartered in Arlington, Texas and serving the entire country. Amber enjoys helping businesses of all sizes grow through SEO, social media, email campaigns and content marketing. When she’s not online, you’ll find her hiking through the woods, cozying up with a new book or researching her next travel destination.